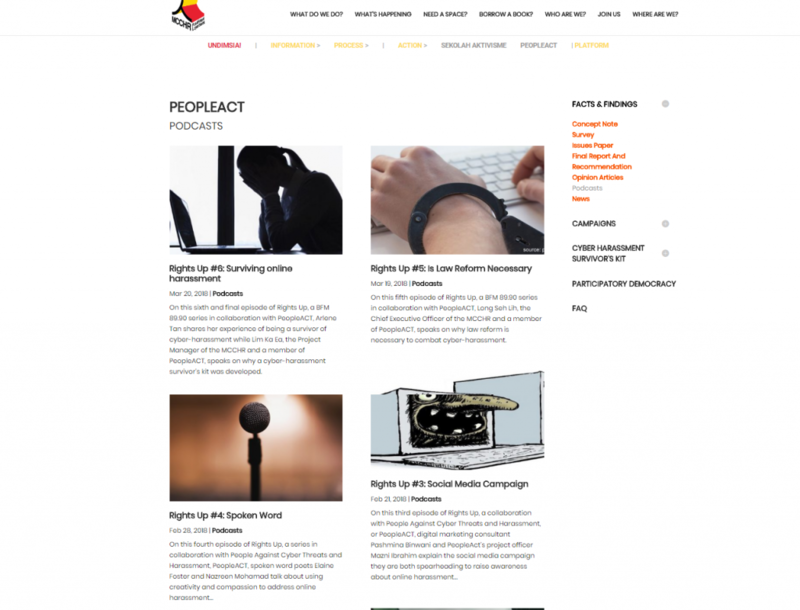 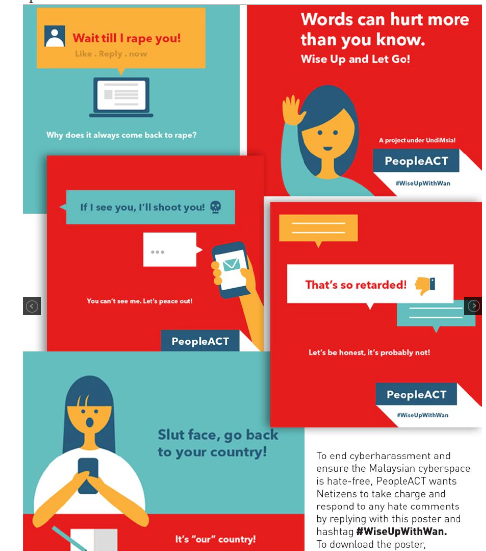 PeopleACT (People Against Cyber Threats/Harassment), an initiative by the Malaysian Centre for Constitutionalism and Human Rights (MCCHR), a non-profit organisation partnered with The Pinc Digital to use social media to raise awareness on the spoken words initiative, survivor toolkit and survivors’ stories as well as share stories of cyber-harassment. 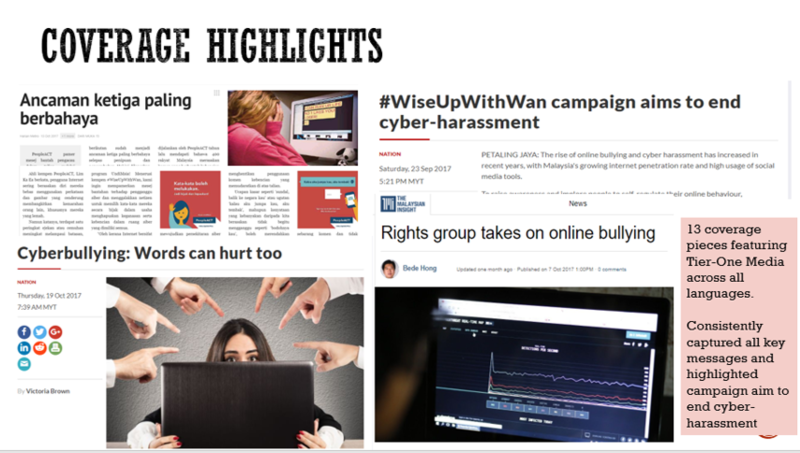 We ran social media ads, launched a spoken words campaign, survivor toolkit and survivors’ stories as well as share stories of cyber-harassment and partnered with BFM89.9 to produce podcasts. 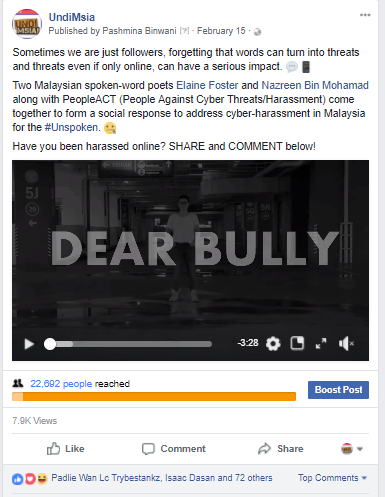 The campaigns were used to counter cyber harassment activity in the digital sphere and reinforce the value proposition of People ACT’s mission to make the cyber environment, a respectable and empowering space for Malaysians.